Nothing beats the Summer heat for fun times in the sun. However, Summer fun can sure wreak havoc on your makeup and skin! From melting makeup, to sunburns, to trying to find a glow...what is a girl to do? 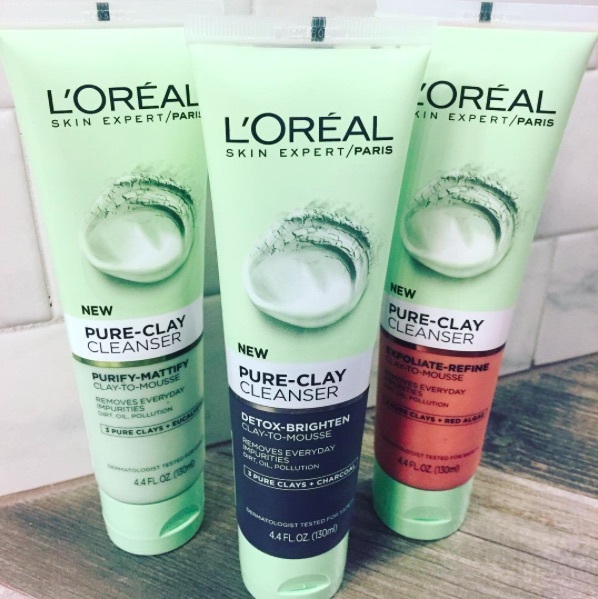 Luckily, L’Oréal Paris Celebrity Makeup Artist, Sir John has some fantastic tips for Summer beauty and L’Oréal Paris has some great products to help you out along the way. I was able to try out these products and road-test these tips and I can tell ya'll. They do work! SIR JOHN TIP: While everyone tries to avoid getting a sunburn, unfortunately sometimes it still happens. Luckily, there are some easy ways to cover it up. 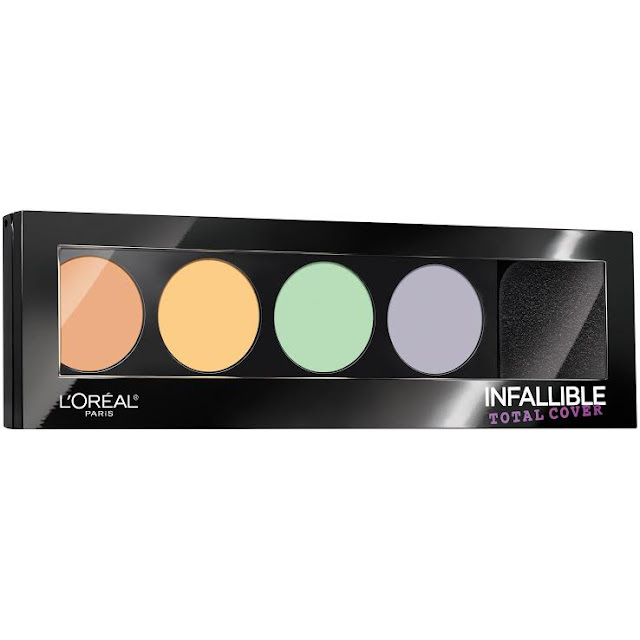 Sir John recommends using the L’Oréal Paris Infallible Total Cover Foundation ($12.99) along with a green color corrector as found in the L’Oréal Paris Infallible Total Cover Color Correcting Kit. The green will neutralize the redness on skin. 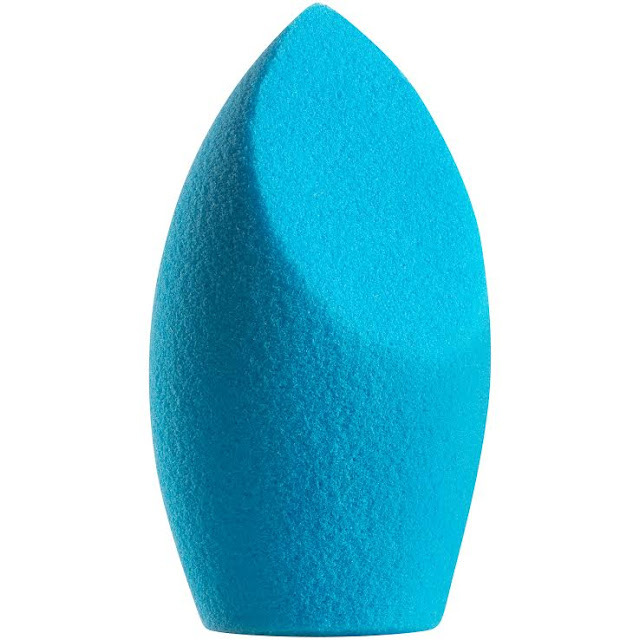 Using a makeup sponge like the L’Oréal Paris Infallible Blend Artist Concealer Blender ($7.99), dab it into places that are burned the most - areas like your nose and cheekbone. No, I didn't actually end up with a sunburn on my face this summer (I am very diligent with SPF...especially on my face). However, sometimes I do still get too much sun on my nose and I don't want my nose to look darker than the rest of my face. So, I used these tips to neutralize the color on my nose and even out my skintone. SIR JOHN TIP: Melting makeup doesn’t have to be synonymous with heat and humidity. Sir John has a trick to tame eyebrows and keep them in place to weather the elements – spraying hairspray on a thin toothbrush and then gently rubbing it on the brows (in more extreme cases like when on tour with clients, he has used a glue stick in place of hairspray). He then suggests penciling them in with an eye brow pencil like the L’Oréal Paris Brow Stylist Definer ($8.99). He also suggests using a waterproof mascara like the L'Oreal Paris Lash Paradise Waterproof Mascara ($9.99). Melting makeup is no joke in the super hot, sunny, and humid Georgia climate that I live in. Sometimes it feels like an impossible feat to just get your makeup to stay on in the Summer. Plus, my brows are super unruly. So, I always appreciate tips about how to keep them tamed. The L’Oréal Paris Brow Stylist Definer and the L'Oreal Paris Lash Paradise Waterproof Mascara are now new favorites of mine! SIR JOHN TIP: To get the perfect faux glow, Sir John recommends exfoliating with a product like the L’Oréal Pure-Clay Exfoliate and Refine Cleanser ($6.99) the night before you want to tan to prep skin. Then use a self-tanner and apply all over face and body for an even and natural-looking glow. Sir John loves the L'Oreal Paris Sublime Bronze Self-Tanning Serum ($10.99) as it’s easy to apply and lasts up to two weeks. I am all about drugstore skincare and self tanners! I absolutely love the glow that I get from the L'Oreal Paris Sublime Bronze Self-Tanning Serum. It is so natural-looking and as a super fair skinned girl, it is my best way to get "tan". 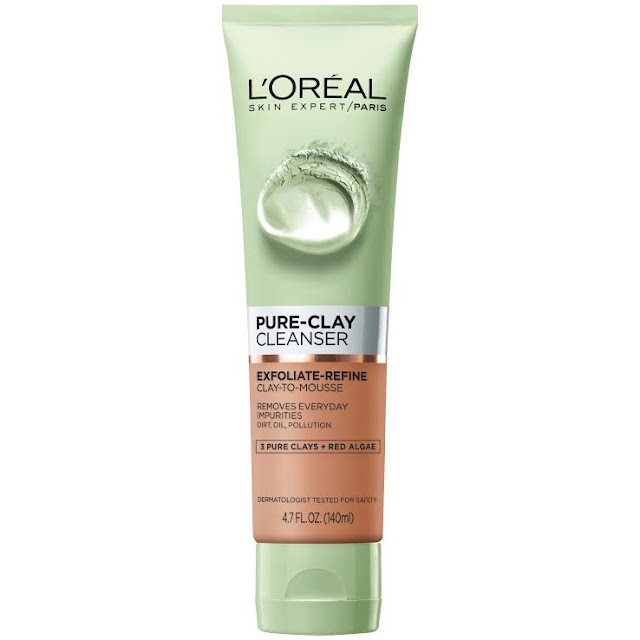 Plus, the L’Oréal Pure-Clay line of cleansers are fantastic. There are three different ones and I just love the cleanse that I get from these. 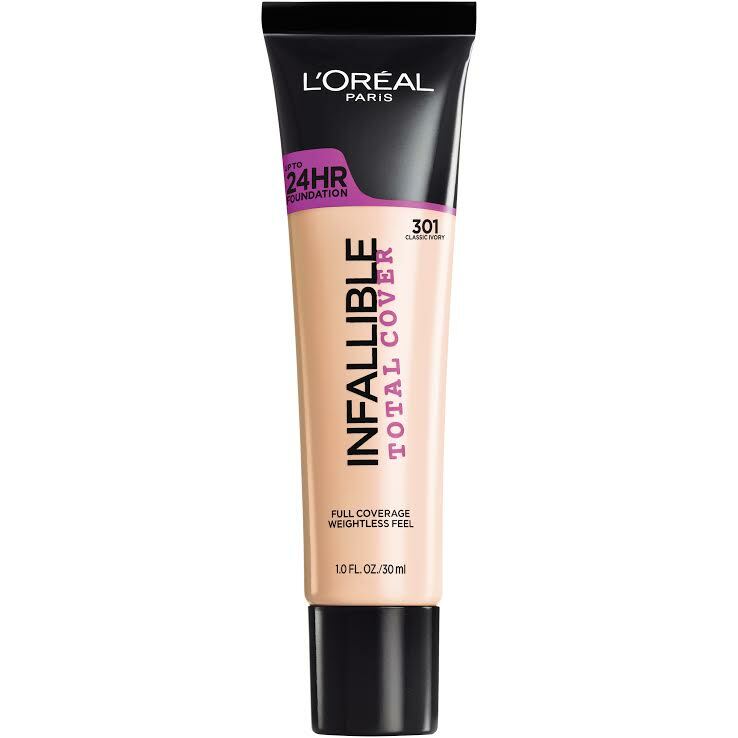 If you already have a gorgeous glow but want to add some highlight to your face, mix a liquid highlighter like the L’Oréal Paris True Match Lumi Liquid Glow Illuminator ($12.99) with a hydrating facial moisturizer from the L’Oréal Paris Hydra Genius ($17.99) line and apply it on your desired areas. No Summer glow is complete without a touch of highlighter and some dewy moisturized skin! I am obcessed with the L’Oréal Paris True Match Lumi Liquid Glow Illuminator! Just a touch of this highlighter to key areas of my face (top of cheekbows, brow, center of nose, and chin) gives gorgeous dimension! 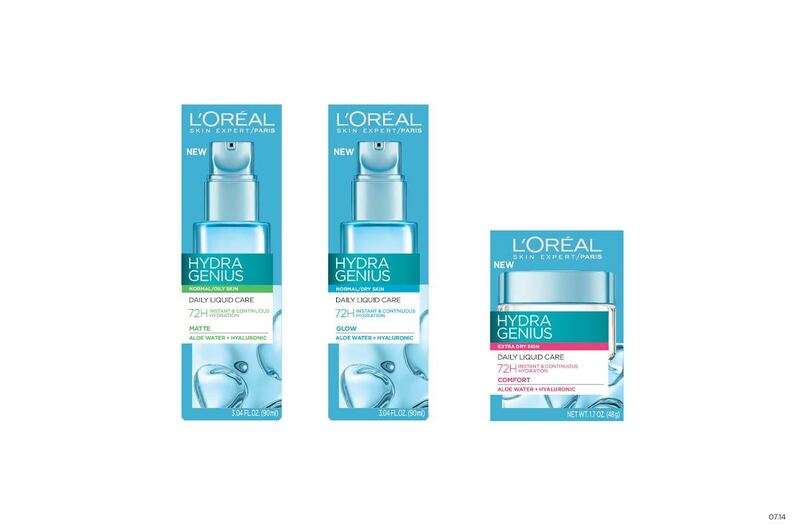 Plus, I love the texture of the L’Oréal Paris Hydra Genius moisturizer. It plumps up the skin nicely and leaves me so hydrated. I hope these tips are helpful to you! 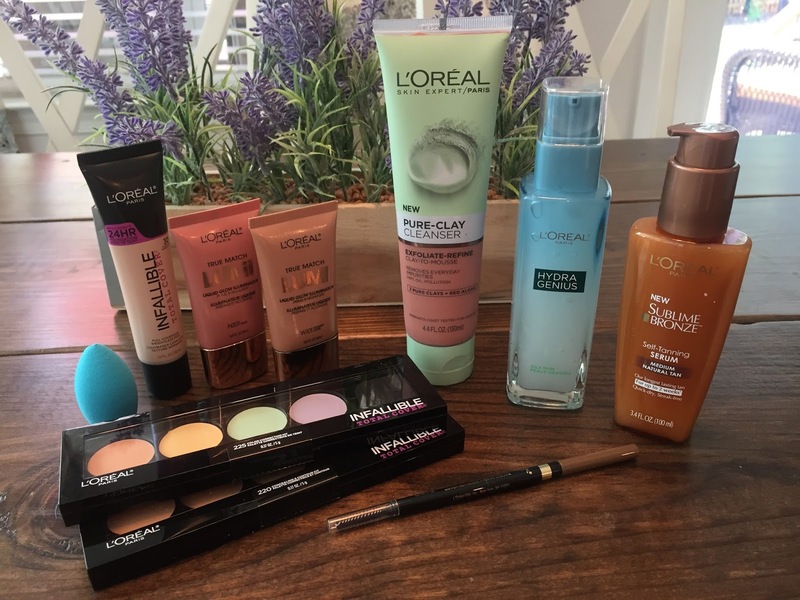 I sure found them to be great ways to beat the heat this Summer with my beauty products from L'Oreal Paris!